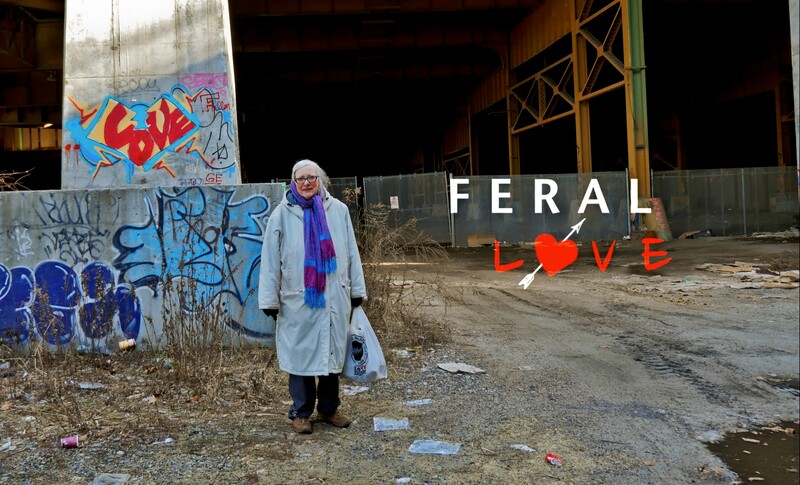 "Feral Love" is a 70 minute feature documentary by filmmaker Markie Hancock (Born Again, Queers of the Kingdom) about Dorian Rence, a woman who has been caring for feral cats under the bridges and in the transit tunnels of the Upper West Side, when she's not at her other job - a violist in the New York Philharmonic. I matched and treated audio from multiple sources that were shot over a two year period to create the final stereo mix. More information about the film can be found at: http://www.hancockproductions.com Update: Feral Love has been chosen by three major film festivals, the St. Louis International Film Festival, the Tulsa American Film Festival, and the Kansas International Film Festival! And there's a fourth (another BIG one!) that will be announced soon.